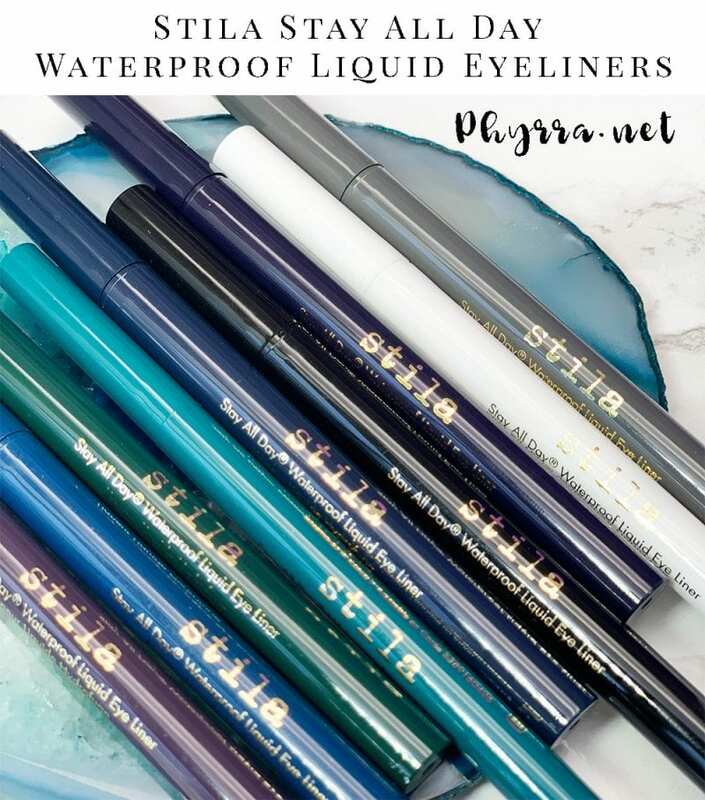 Today I’m sharing the Stila Stay All Day Waterproof Liquid Eyeliners with you. I’ve owned Indigo for some time and really loved it, so during the Ulta 21 Days of Beauty (which I turn into 21 days of cruelty-free beauty) I bought more of the Stila eyeliners. I also bought some directly from Stila during this time frame because they had liners on sale too. Rather than just stick to black, I bought all the colors I was interested in, so most of the cool tones with purples, blues and greens. Our #1 selling waterproof liquid liner enables you to create a variety of eye-opening effects from thin, precise lines to thick, dramatic looks. The formula glides on with ease, dries quickly and won’t smudge or run day-into-night. The fine marker-like tip offers precise application for everyone from novices to pros and results in beautifully defined eyes that will leave a lasting impression. The above photo was taken in indirect sunlight outdoors. The below photo was taken in direct sunlight. Intense Black – jet black. This looks like a watery black on me. The color bled a ton. I don’t know if the formula is off on this one or if all of the blacks are like this but I am deeply disappointed with the bleeding. I also don’t like how shiny it is. I wish it was matte like Intense Sapphire. Midnight – deep blue. This is a deep, rich, sapphire blue. It’s gorgeous. No complaints here. Alloy – charcoal. This is a midtone grey on me. The color bled a little. It’s such a light grey I’m not sure if I’ll use it much. Snow – white. This shade bled a tiny bit. 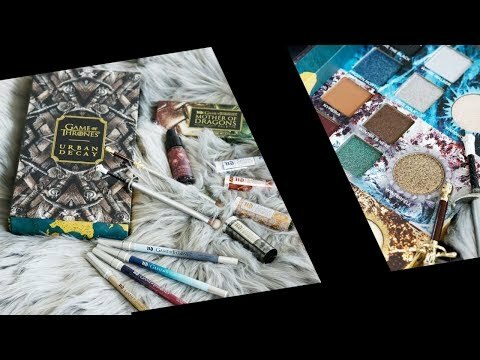 I’m excited to have a white shade for creative looks. Intense Sapphire is described as vibrant dark blue. On me, this color looks like a deep rich blue-toned purple. I love this color but it’s not blue. It’s my favorite of all of the colors. Maybe we can call this a blurple. Indigo – royal blue. On me, this looks like a peacock blue with micro sparkle. I adore it! Moss – forest green. This is a matte shade and it almost looks dull. Teal – greenish blue. 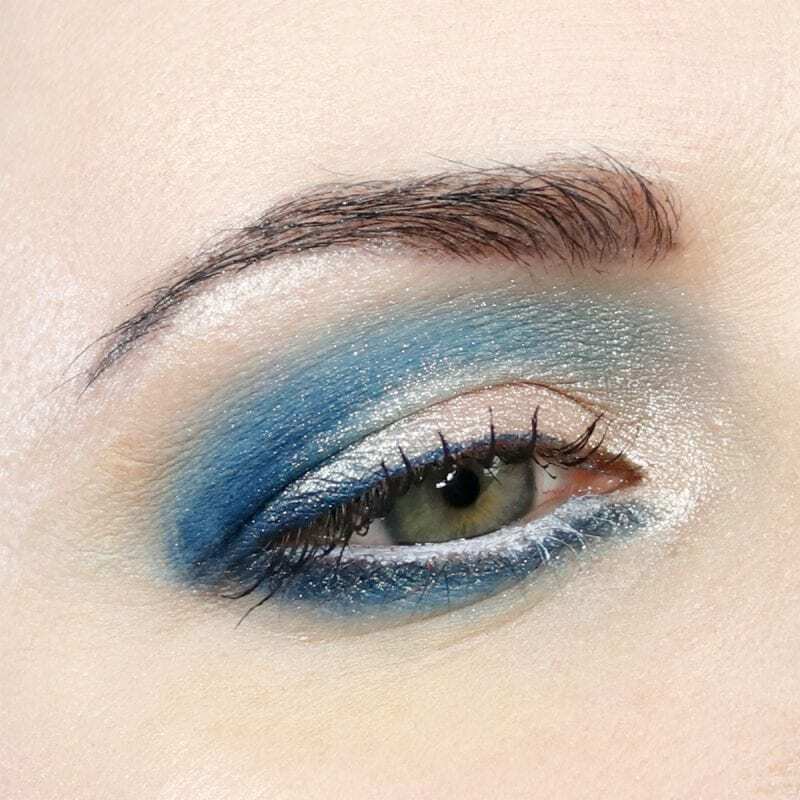 I felt like the formula on this teal was really watery and not very pigmented. Intense Amethyst – deep plum. This is such a lovely deep purple. As I mentioned, I bought Indigo quite some time ago and really loved the formula. 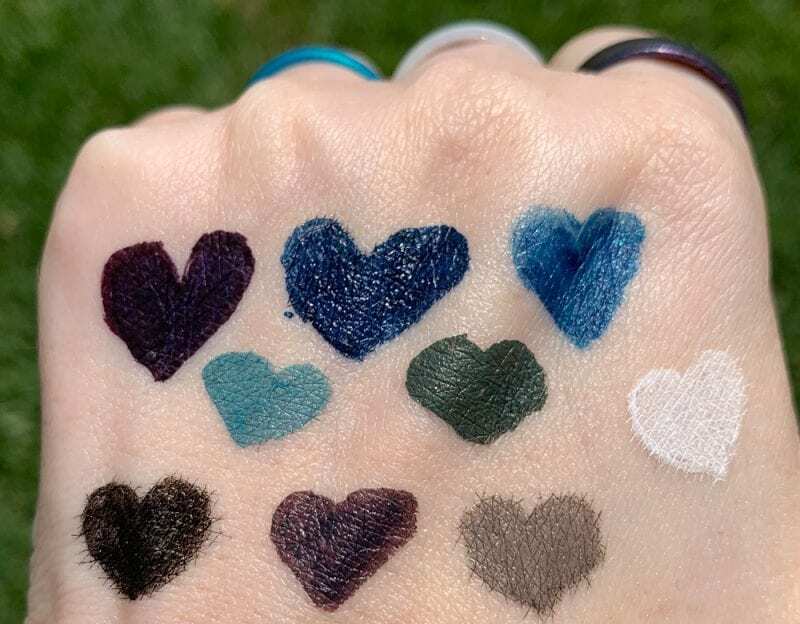 Because I’ve been searching for my perfect replacement for the Kat Von D Tattoo liner, I wanted to give this line a try. 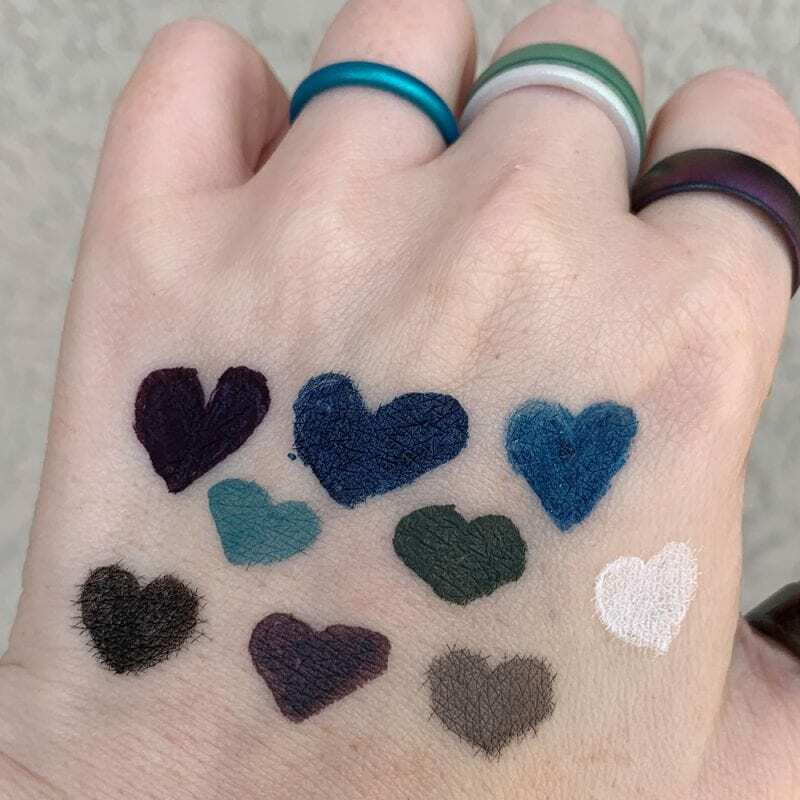 I’ve been doing more minimal eye makeup because of wearing eyelash extensions again, so I thought adding colored liners to my collection would be good. I was incredibly disappointed to see how badly Intense Black bled. I didn’t expect it to bleed after having such a good experience with Indigo. I was also disappointed with Teal because of how watery it was. 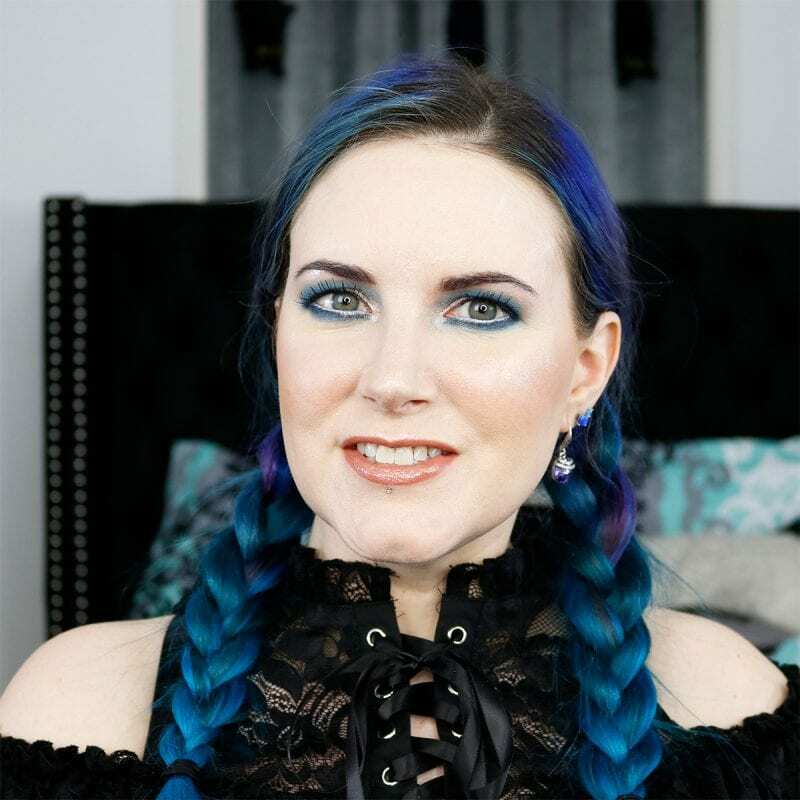 I don’t feel like Teal will show up well on deeper skintones because it just doesn’t seem to have good pigmentation. 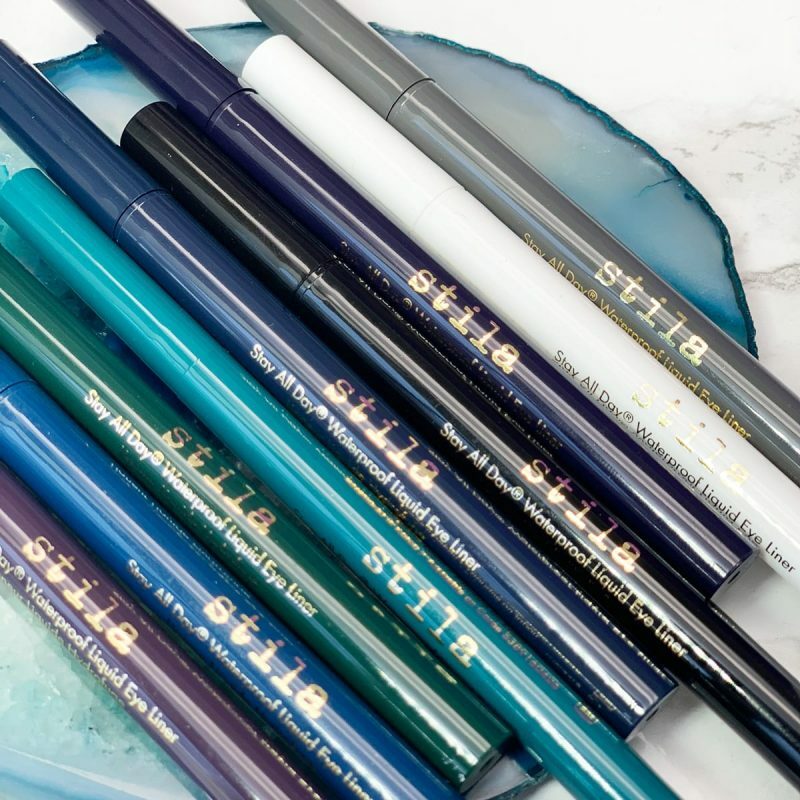 The rest of the Stila Stay All Day Waterproof Liquid Eyeliners in blues and purples perform beautifully. Intense Sapphire has the best formula out of all of them. Which of the Stila Stay All Day Waterproof Liquid Eyeliners do you like best?